Installing a new roof in winter can be tricky. Not impossible, but not ideal, as freezing temperatures can make roofing materials difficult to work with. Still, if you have been considering a new roof replacement for your Central Massachusetts home, these cozy days are a perfect time to think about what you want out of a new roof installation when warmer weather comes along. Upgrades – Need better attic ventilation? Always wanted a skylight or some Solatubes to brighten up your Sutton home’s interior? Consider using your roof removal and replacement as an opportunity for these and other upgrades. Our roofing experts can work with you and other contractors to ensure a seamless integration of other construction projects during the roof replacement process. Materials – As a look around your neighborhood probably confirms, most Worcester area homeowners opt for tried-and-true asphalt shingles. Still, consider the benefits of alternative roofing materials, such as a standing-seam metal system. 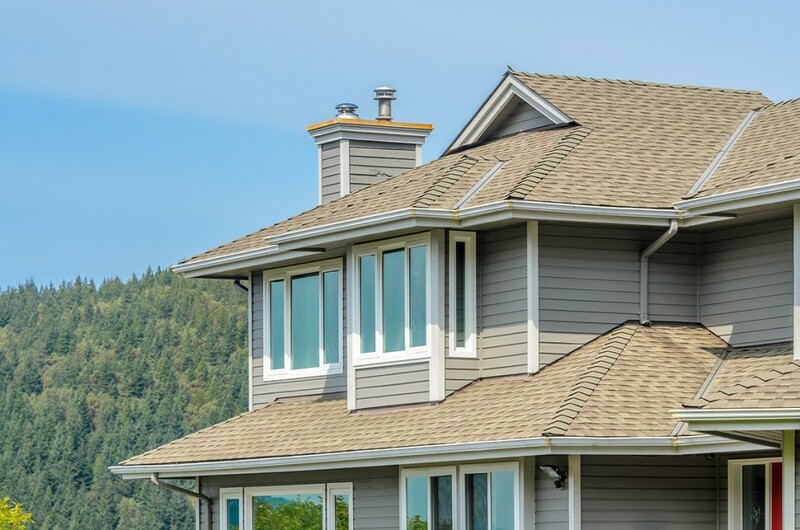 LJ Construction specializes in both asphalt shingle and metal roofs and can help walk you through the benefits of each material. Repairs – Finally, use any roof replacement project as an opportunity for repairs. Removing and replacing your old roof can reveal a whole host of previously unknown issues. With the roofing material removed, the roof sheathing and underlying framing are open for inspection, particularly in areas where it was previously difficult to monitor, such as inaccessible attic spaces or vaulted ceilings. Or, if you see signs suggesting chimney issues or leaks, our masonry professionals can include chimney repair in a new roof installation. Contact LJ Construction today for a free estimate on your new roof or any other roof replacement inquiries.